Gua Sha for firmer, Younger Skin. 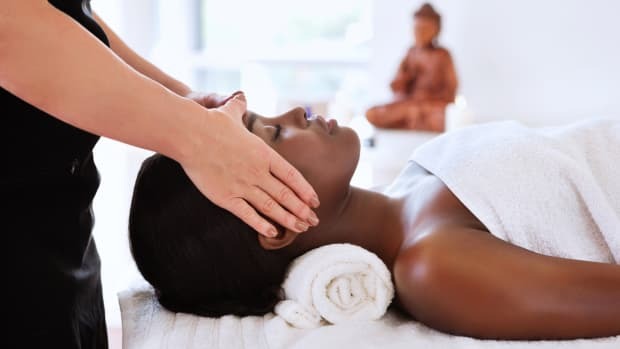 When I first heard the term gua sha, I was confused and a little skeptical. I didn’t even know how to pronounce it and figured it must just be another fad, but I was curious to learn more. So, I did my research and booked a facial at one of the top gua sha spas in Los Angeles, Skin Worship to learn more. 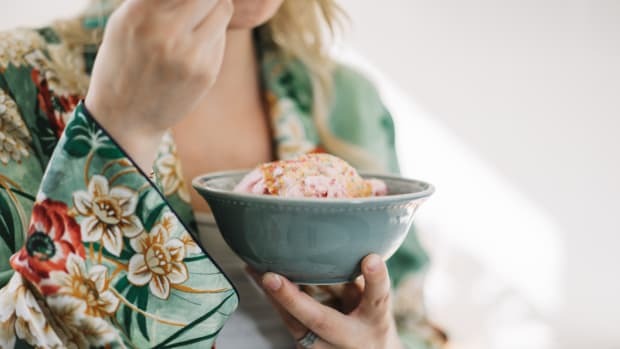 Used in traditional East Asian medicine, gua sha (pronounced “gwah-shah”) comes from the Chinese word for “scraping" and is meant to move energy around the body. It involves using a tool to massage your skin and often results in minor bruising. 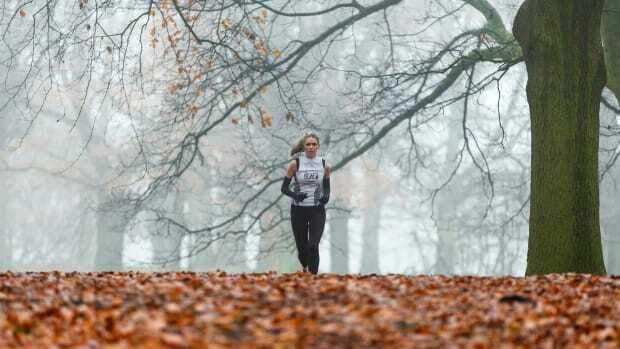 It may sound a little scary, but the idea is to break down scar tissue and relieve tension and pain. 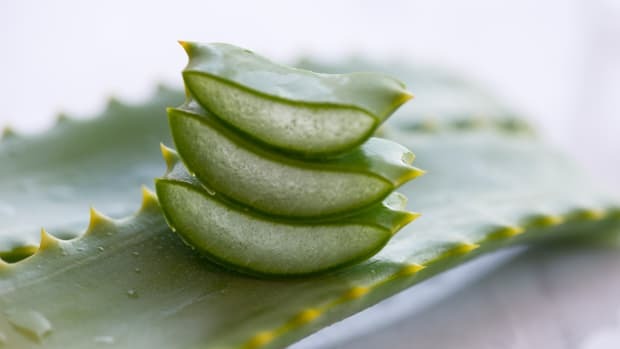 When used on your face, gua sha is more gentle and does not cause bruising, but should increase blood circulation and lymphatic drainage to reduce bloat, leaving your skin looking slimmer and firmer. According to Odacité, who offers a range of gua sha tools, “the ancient gua sha technique is a deep tissue version of the face roller, and the perfect ritual for modern living, providing a quick way to release signs of skin fatigue and recharge your skin with exceptional energy and glow.” Spending so much time in front of screens and dealing with all the stress in our daily lives, it’s easy for tension to build up in the face muscles. 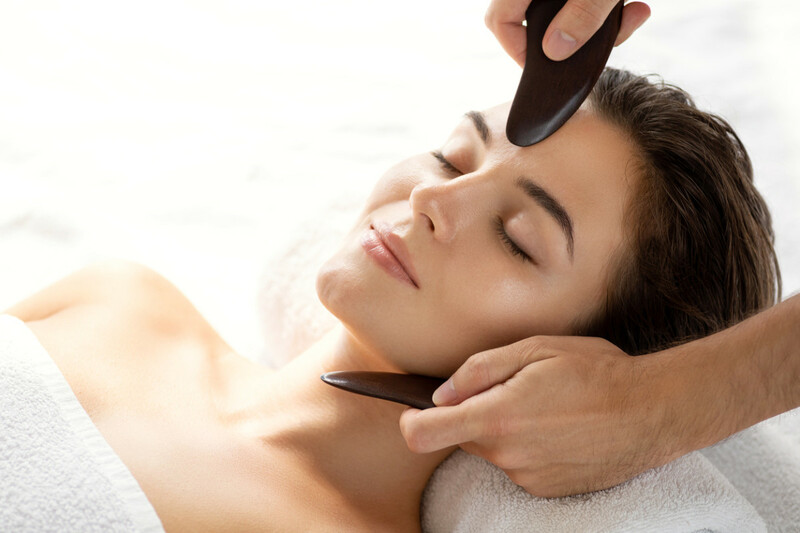 Gua sha effectively releases this tension for a rejuvenated and fresh complexion. I went to Skin Worship for a Gua Sha Glow Facial and I was about as excited as I was nervous. The treatment included “facial cupping” and I was envisioning the large purple cupping bruises left on peoples’ backs when done on the body. Lucky for me, my esthetician Jessi explained that this is a much gentler version and will not leave any bruising or marks on my skin. She explained that gua sha increases blood circulation which gives cells life and makes them happy. She also reassured me that the gua sha tool is so gentle, I shouldn’t feel much pressure at all, and that’s exactly what happened. I fell asleep during the treatment and was so relaxed, I even started dreaming! By the time it was over, I looked at my skin and the results were instant. 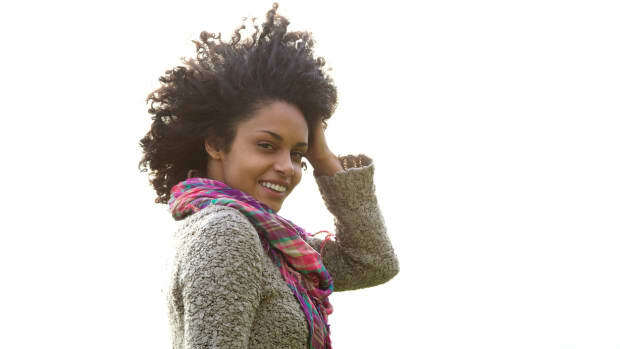 My skin felt tighter, brighter, and was visibly glowing. 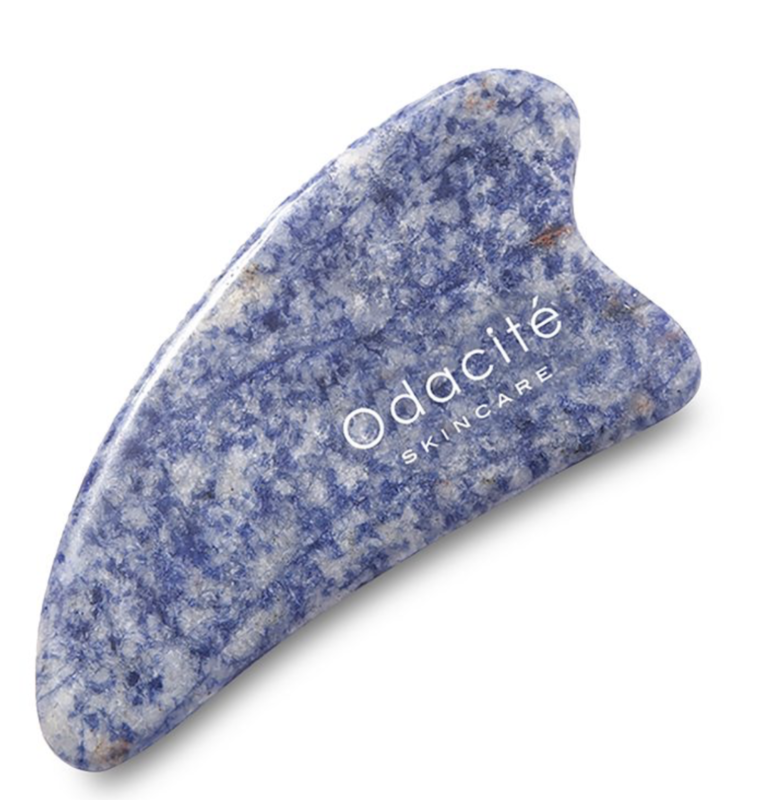 After the facial, I started using my at-home Crystal Contour Gua Sha from Odacité and have been loving the results ever since. 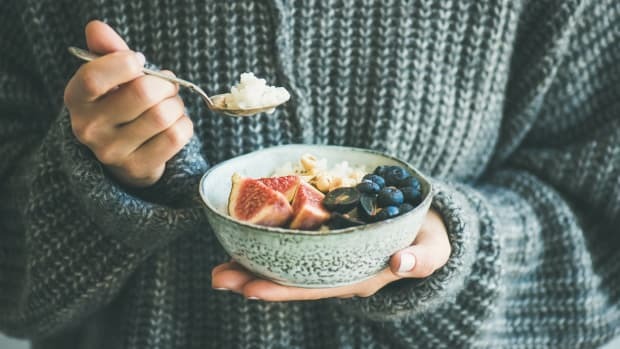 I was initially worried that I wasn’t going to have the time to add that step into my routine, but after seeing the results, I’ve made the time because it’s absolutely worth it. Not only has it been great on my skin, but it’s also extremely relaxing and sets the mood for my bedtime routine. 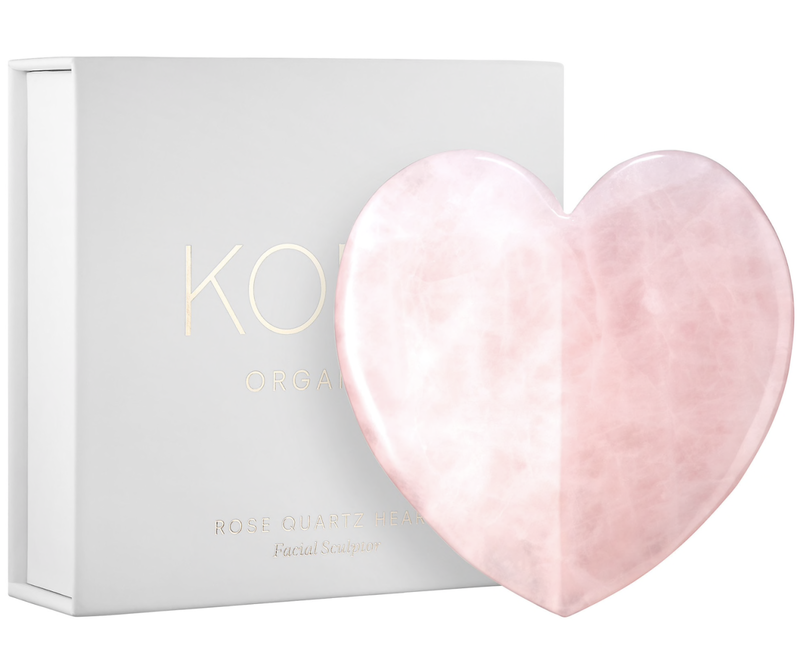 Valerie Grandury of Odacité says her “Crystal Contour Gua Sha will help you manifest your best vibe and glow” and offers three different versions made of rose quartz, green aventurine, and blue sodalite to suit your individual needs. 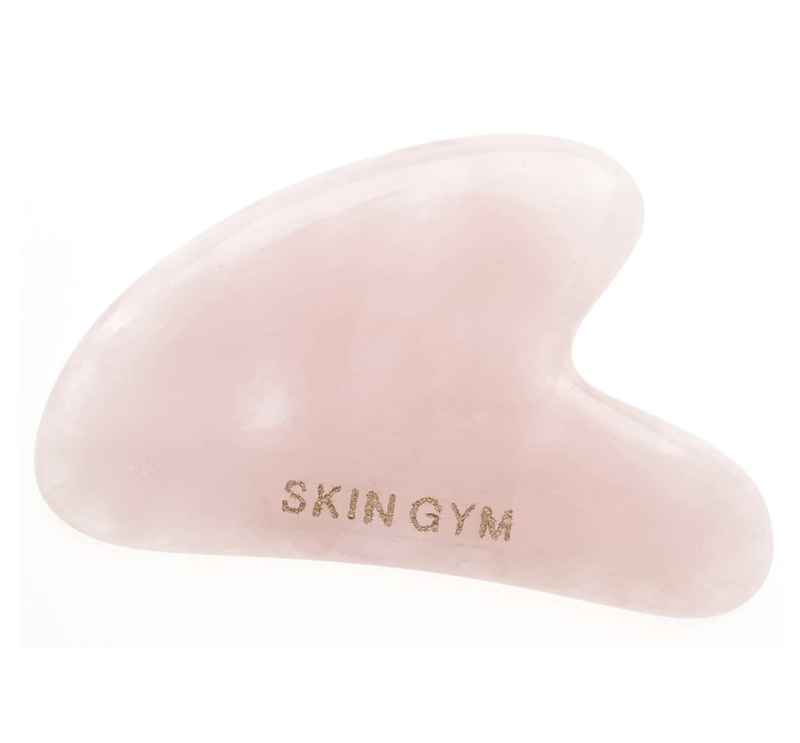 We love the adorable shape of this heart gua sha. 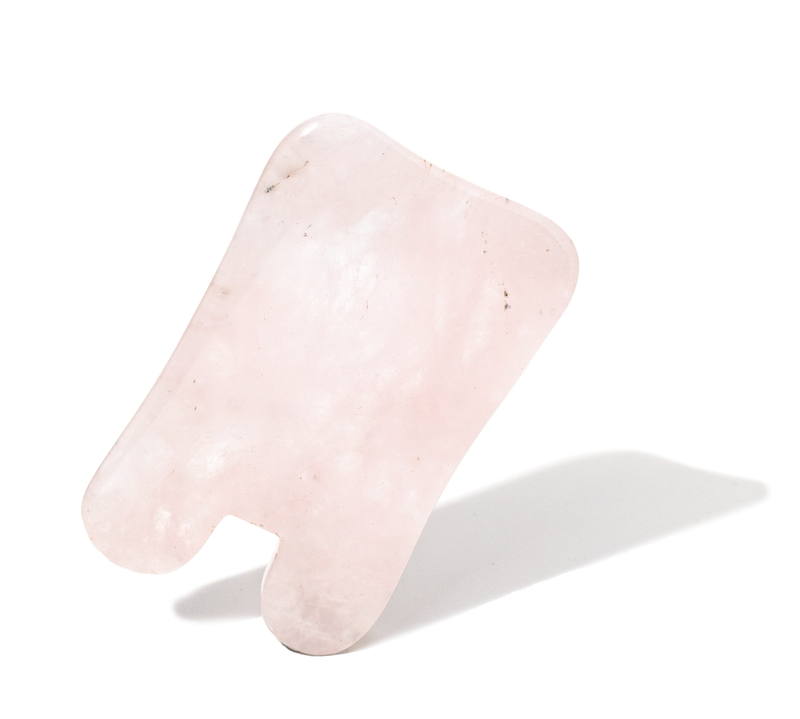 Rose quartz is said to open up the heart chakras and is one of the most important stones for healing. 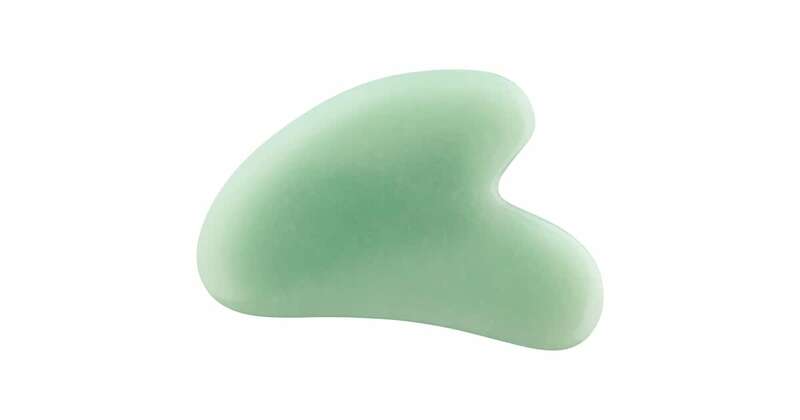 It promotes feelings of positivity and well-being, making it perfect for gua sha. The multi-faceted sides of this tool are great for using on every inch of your face, including the jawline, forehead, cheek, undereye, brows, lips, and neck. When choosing a gua sha tool, you want one that perfectly fits the contours of your face and we love this one for its shape. This tool uses Xiyuan jade, which is known for its balancing properties and retains its coolness, ensuring a refreshing gua sha experience. Herbivore offers a very cost-effective gua sha tool, making it a great entry-level option. It also comes in different shapes; square, teardrop, and heart, so you can find one that&apos;s perfect for you.